Impressive mountains, majestic peaks, the Ötztal valley and Alpine meadows starting right behind your property – the dream view from the dining table or from the spacious terrace is like something taken straight out of a picture book. From the generously sized balcony of your holiday house you can see the village of Sölden located just a short walk away. 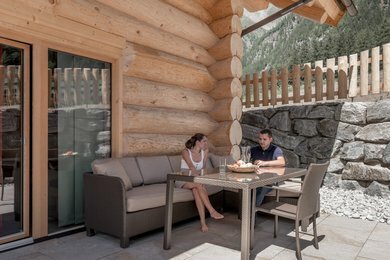 The mere act of sitting and taking in the view creates a sense of closeness to your family, your friends and your own inner being. This log house has two separate bedrooms, one additional double bed and a whole lot of space, both inside and outside, for convivial get-togethers – or a few blissful moments all to yourself. 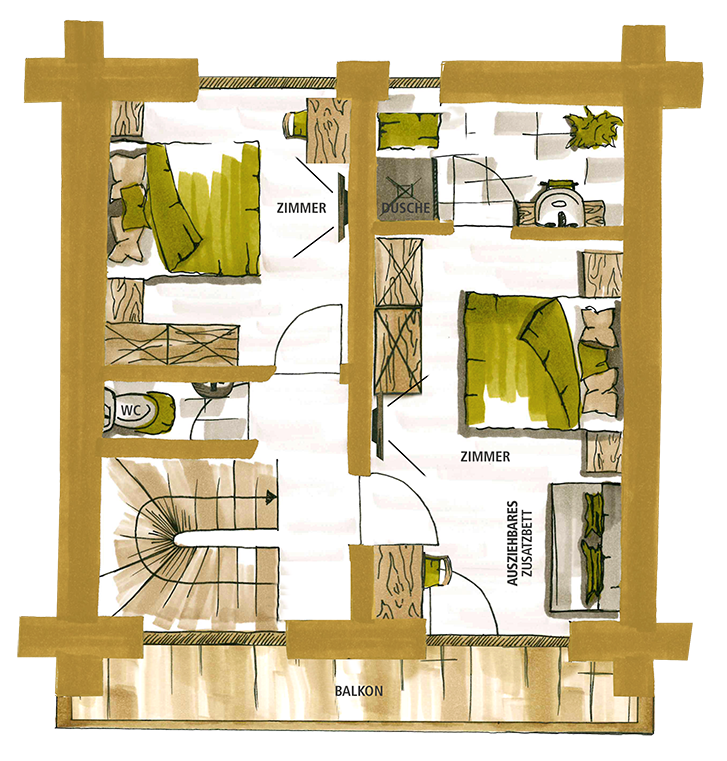 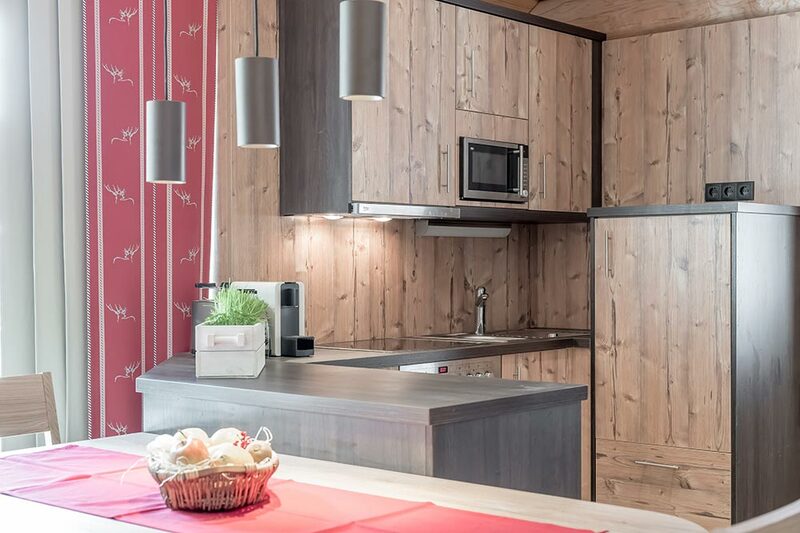 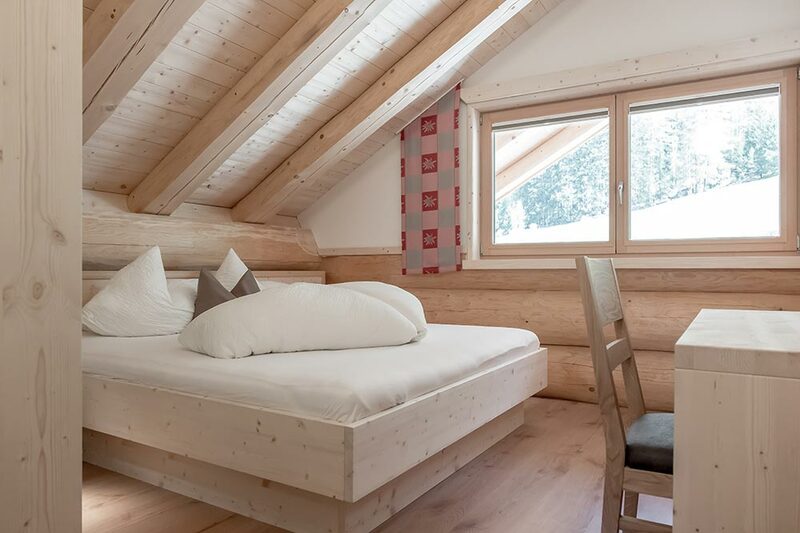 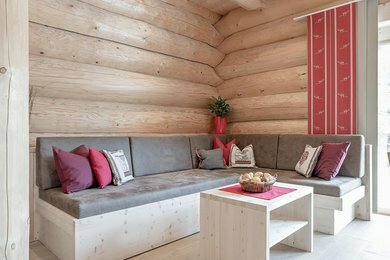 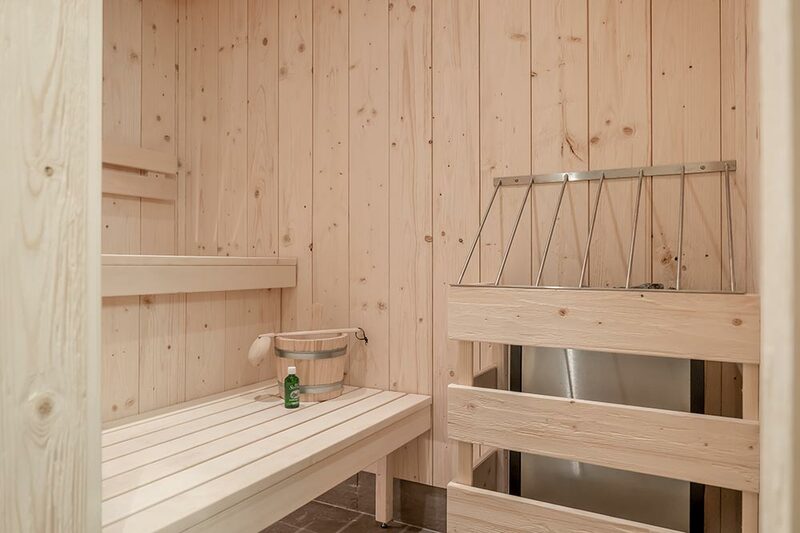 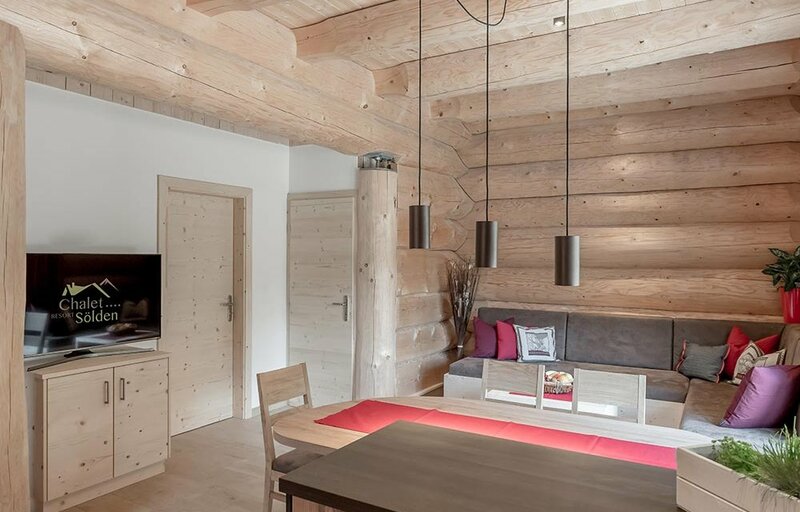 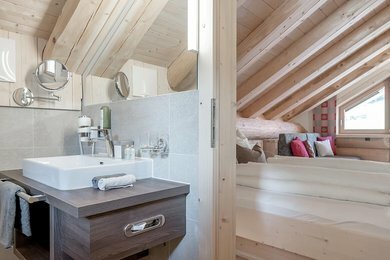 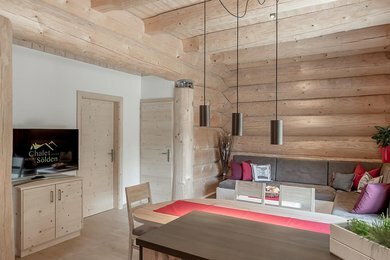 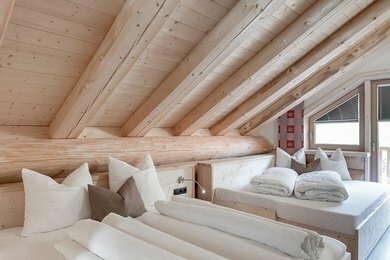 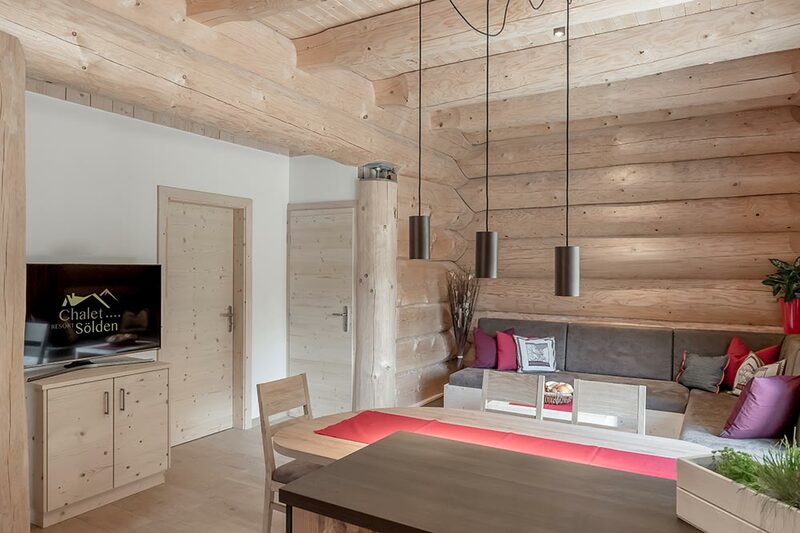 The Latschen Chalet is more comfortable and spacious than many a permanent home in Tyrol. 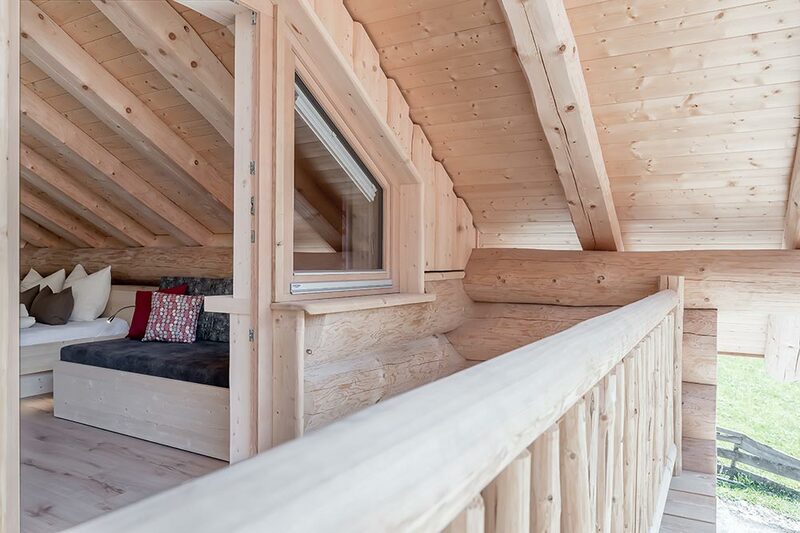 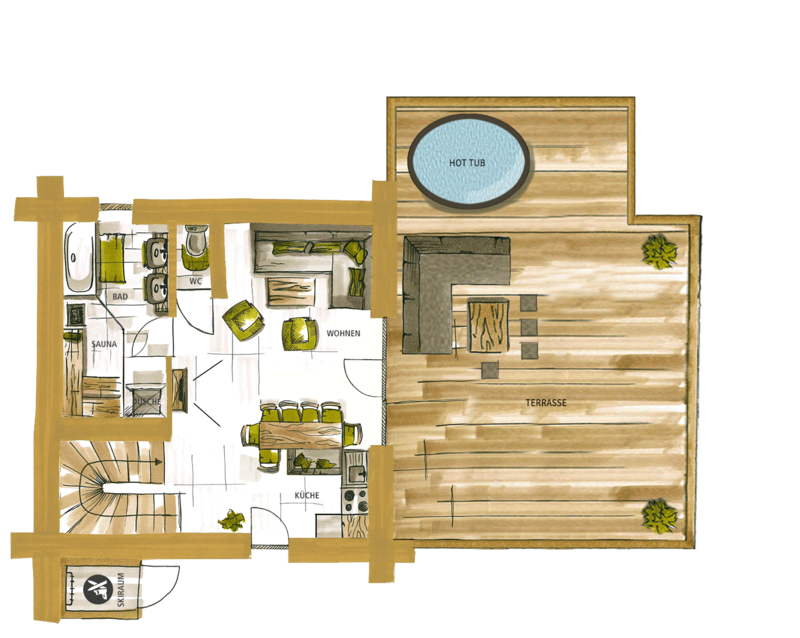 Your holiday dwelling offers you a secluded, private realm all of your own.